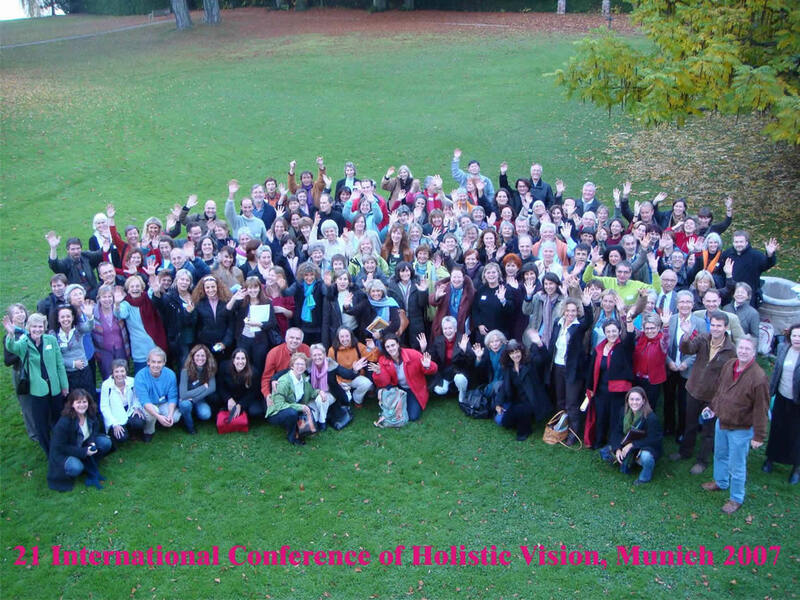 Holistic Vision pictures geven een indruk van een Crongres over Beter zien. Klik on picture with the link and you can download the pictures from picasa webalbum. Also you can see a diashow impresion of the International Conference, 2007. 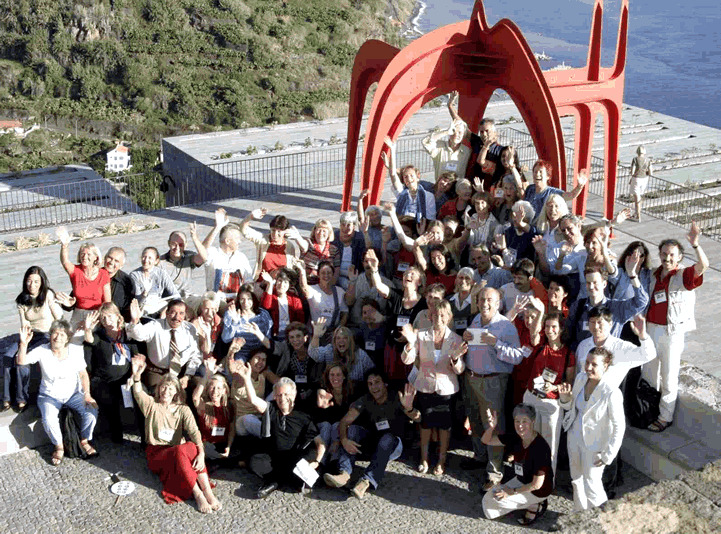 Deze conferencie is gehouden op 28,19 en 30 oktober 2005 in Genoa in Italie. The official Organizer is de heer Maurizio Cagnoli, President of AIEV, associazione italiana per l’educazione visiva, www.aiev.it. To present an extended variety of approaches, allowing for a wide debate and better understanding on working on vision improvement. To increase integration of the different areas of knowledge, therefore expanding the quality of results for those who work with vision improvement. We will also encourage a constant comparison and integration of the Bates approach and all the concepts and experiences developed in other contests. 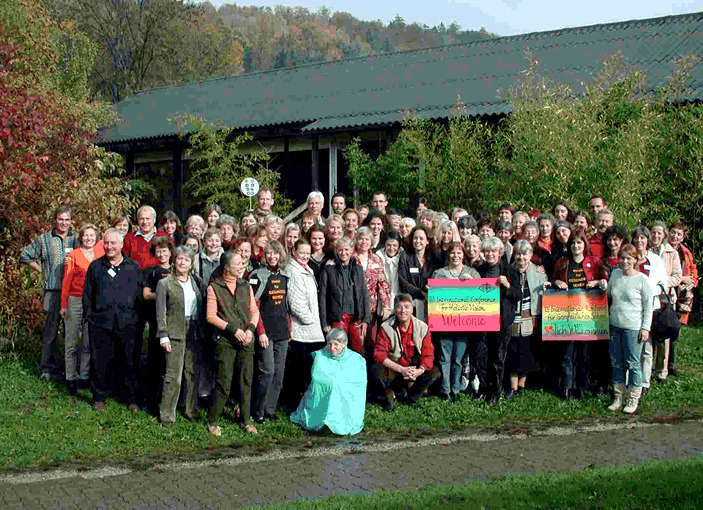 To increase networking with colleagues, sharing experiences with peers and increasing possibilities of expanding our practices with more referrals, around the world. We will also encourage the vast number of non professionals who actively seek and enquire on holistic vision, to be an active part of this process, sharing their experiences and discoveries, and widening and deepening their own vision and understanding. 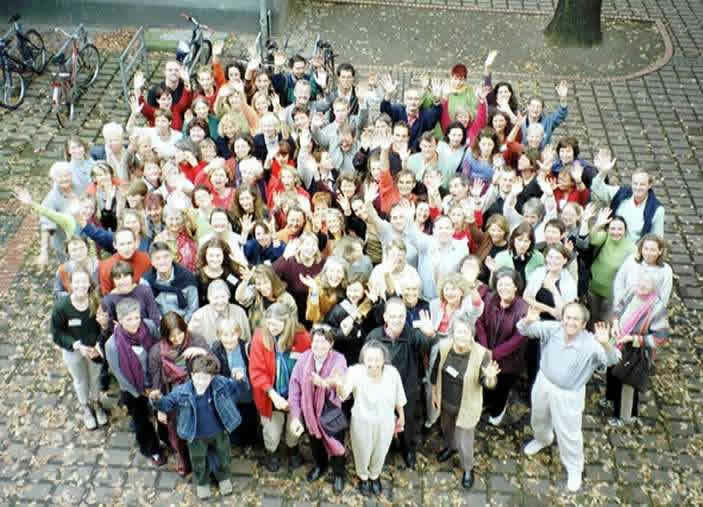 In this last point of view, we should go on opening to people working in different countries (Italy, of course, but also Brazil, Spain, Portugal, India) without losing the contribution of people from places like Germany and UK, and encourage form of assistance exchange and cooperation on an international basis. All those looking for a way to overcome their own vision problems: myopia, presbyopia, computer strain etc. 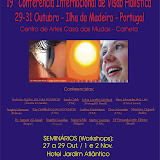 All lectures and workshops should give something valuable and practical also for this category of people. 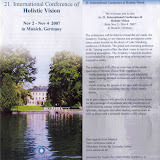 You can see the picture impresion of the 21 International Conference of Vision, 2007. Klik on picture with the link and you can download the pictures from picasa webalbum. Also you can see a diashow impresion of the International Conference, 2007.